With more than 20 years of experience in blue-chip, high-growth product and services companies, Dr. Rolf Werner is the leader of GlobalLogic’s commercial business across Europe. 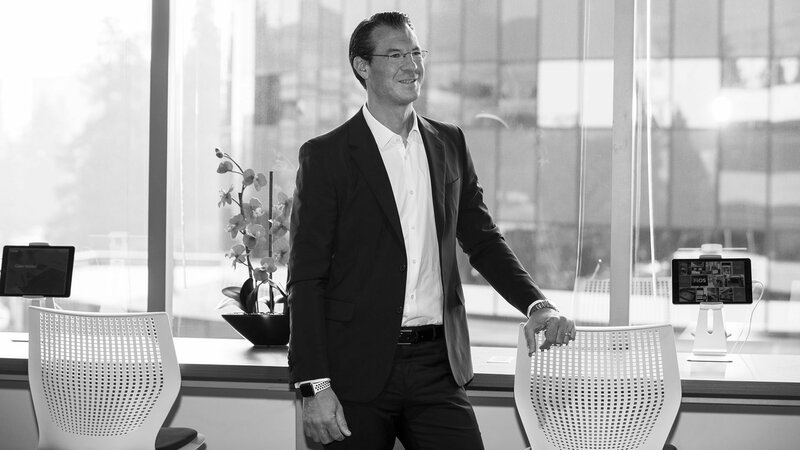 Rolf’s expertise and customer-first orientation makes him ideally suited to drive GlobalLogic’s relationships with the top Global 1000 companies in Europe. Prior to joining GlobalLogic, Rolf served as Chairman of the Board and Head of Central Europe at Fujitsu Technology Solutions, where he was responsible for growing the service business significantly. Before Fujitsu, Rolf held several executive leadership roles during his twelve-year career at T-Systems. His most recent role was CEO of T-Systems Multimedia Solutions, the company’s digital transformation division, where he orchestrated the company to reach 20%+ growth and doubled profitability. Rolf is a thought leader in emerging industry trends in technology and is a featured speaker at conferences and events around the world. Dr. Werner received his degree in Business Studies from Johannes Gutenberg University in Mainz, Germany and his Doctorate in Business Administration from the University of East London.